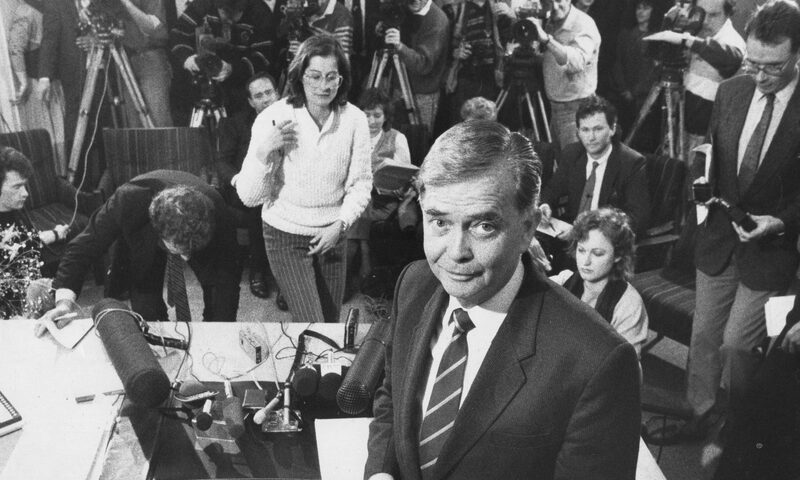 In July 1979 I was little more than two months into incumbency as South Australian Minister of Environment and Lands and blissfully unaware that Premier Corcoran would take us to a disastrous early state election just three months later. I wanted to find out about this vast arid area in the north west of the state, particularly the Anangu Pitjantjatjara Lands. Legislation recognizing the rights of the traditional owners to their land had been introduced while Don Dunstan was still Premier and was still on the parliamentary notice paper for debate when he retired in February. With half a dozen experienced officers from both departments we set out from Coober Pedy, travelling north west, paying our respects to the Aboriginal communities in the area. We turned south off the Anne Beadell ‘Highway’ (named after his wife by the legendary surveyor Len Beadell) and travelled a further 270 kilometres to Cook, at that time still a small township serving the Trans Australian Railway. Just prior to our trip there had been almost two inches of rain in parts of the desert country and the ephemeral plants were in full bloom.